The 2nd Annual WCBC Duathlon and 5K is in the works! 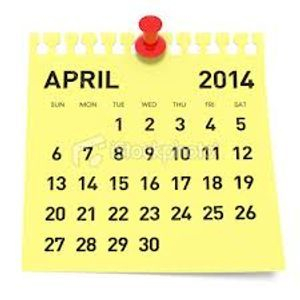 Mark your calendar for April 5th, 2014! !